Working with a Pattern which is something I have not done in so so many years. But, who can resist a Sweet Meadow Farm Pattern by Maureen. I have been wanting to make some smaller dolls and when I saw this pattern I just fell in love with it. The funny part about it all is that I feel like screaming I am having the hardiest time putting this little dollie together. Don't get me wrong the pattern is easy and Maureen gives excellent directions it just me. I think my problem is that I am trying too hard to make it exactly like the pattern. So hopefully I will have at least two of these girls done by Saturday. Happy Tuesday all, A Big hello to my new followers I am sorry that I have not had the chance to greet each of you. Anabell is finally finished after being set aside for so long. I will be listing her in my Esty shop this week. 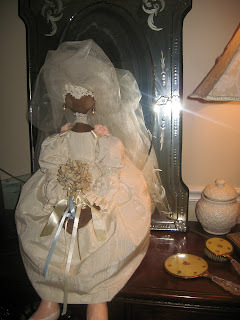 I am thinking I might have to do a groom I have not made a male doll as of yet but it has been on my mind for sometime now to do, sew maybe there could be a groom in the future. 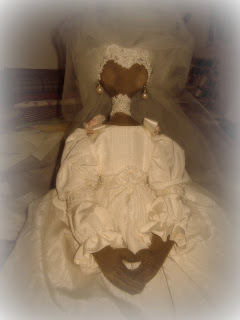 Anabells wish after months of being tossed from one corner of my room to the other I decided to finish my first Bride. I have been working on this doll since last year some time. My friend Joyce who always have words of encouragement told me not to worry when the time was right it will let me know what direction to take with her. 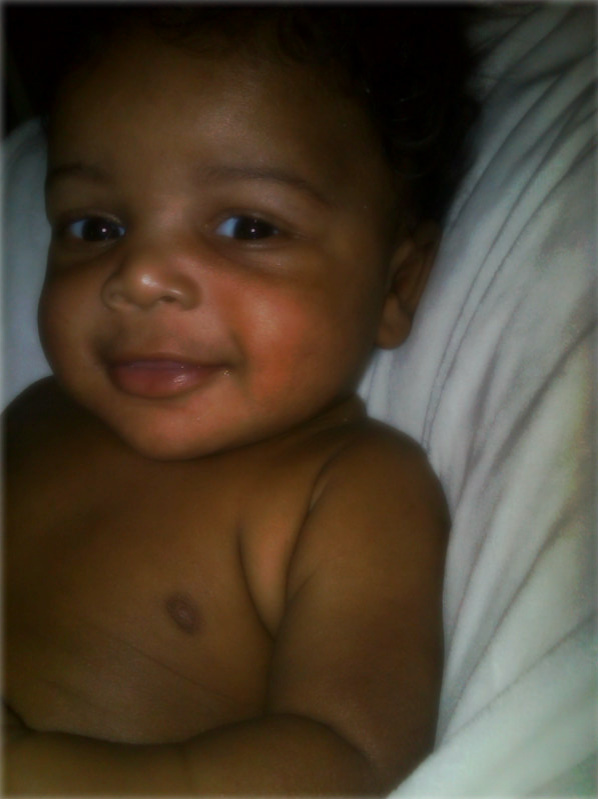 This is a sneak peak of Anabell. I will post more about her once I have her all done up. Hello anyone out there? Well if not I can really under stand it has been so very long since I have posted anything on my Blog. I really don't have a good answer as to why I haven't been around, I guess life just got the best of me and with so much going on I just lost track of things.